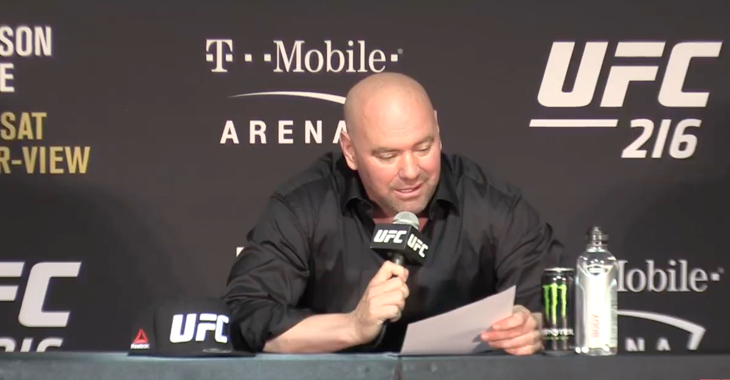 Stay glued to this page for all of tonight’s UFC 216 Live Results. 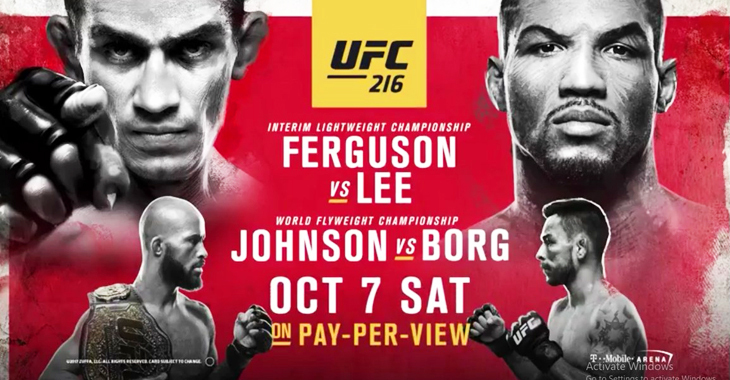 The octagon will return to T-Mobile Arena in Las Vegas tonight for the promotions UFC 216 fight card. 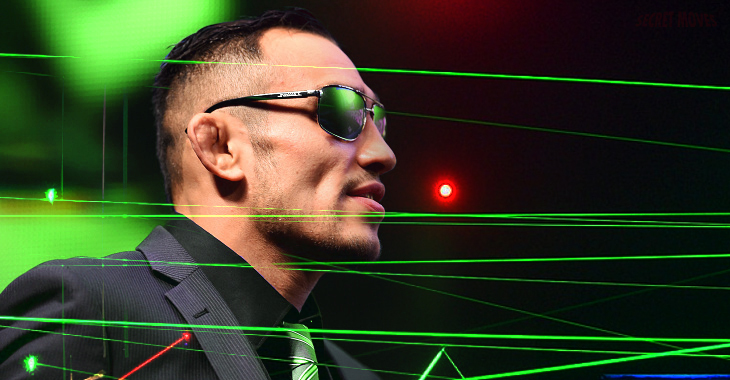 The event is headlined by an interim lightweight title fight featuring Tony Ferguson taking on Kevin Lee. 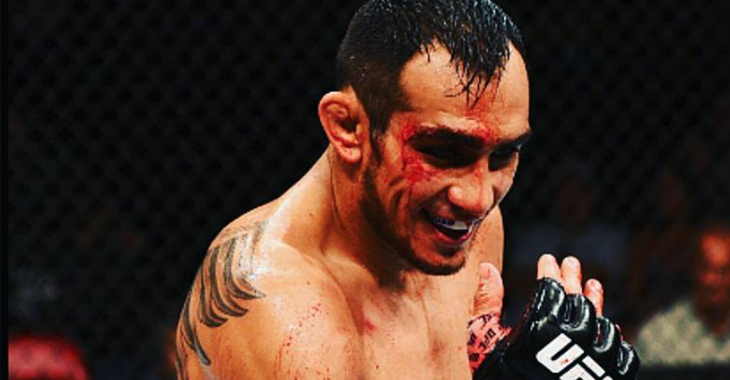 Tony Ferguson will enter the title fight sporting an impressive nine fight win streak. 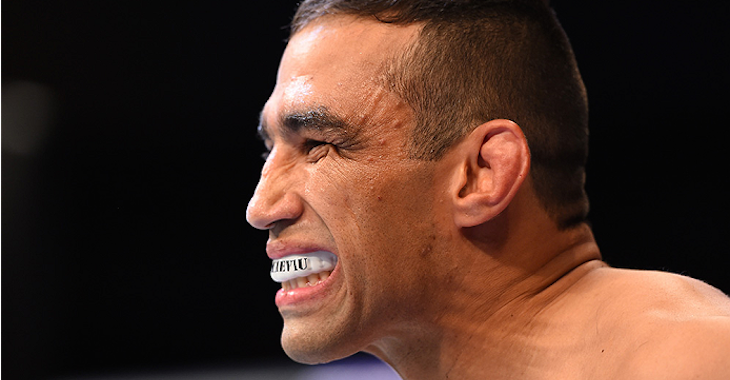 “El Cucuy” was most recently seen in action in November of 2016, where he scored a unanimous decision victory over former lightweight champion Rafael dos Anjos. Ferguson has scored six stoppage victories during his current nine fight win streak. Meanwhile, Kevin Lee is currently riding a five fight win streak, his latest being a first-round technical submission victory over Michael Chiesa this past June in Oklahoma. “The MoTown Phenom” has scored finishes in four of his past five bouts. 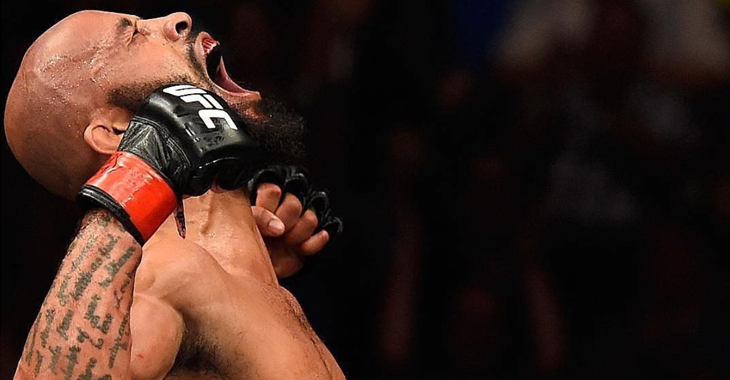 In the co-main event of the evening UFC flyweight champion Demetrious Johnson will look to make history by defeating Ray Borg. 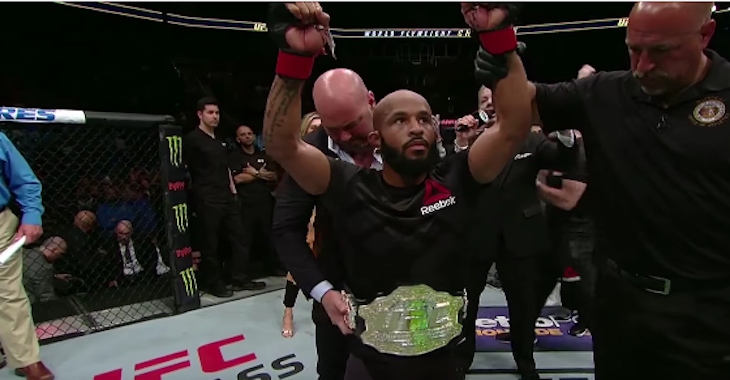 If “Mighty Mouse” can defeat Borg tonight, he will break Anderson Silva’s record by earning his eleventh straight successful title defense. Johnson was most recently seen in action at April’s UFC on FOX event in Kansas City, where he scored a third-round submission victory over Wilson Reis. As for Ray Borg, “The Tazmexican Devil” is currently riding a two fight win streak, scoring decision wins over Louis Smolka and most recently Jussier Formiga. Also featured on the card is a key heavyweight contest featuring former division champion Fabricio Werdum taking on the always dangerous Walt Harris. UFC 216 Reebok Athlete Outffiting Pay: Demetrious Johnson leads the way!